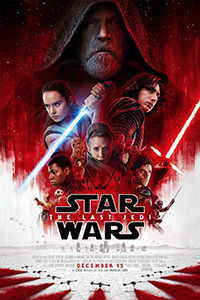 Following right where The Force Awakens left off, the First Order & The Resistance clash while Rey, having found Luke Skywalker, is looking for answers. I came only the last 2 months of scheduled post production, which however was a crucial period as a large amount of shots needed to be finalized & approved. Initially I started out working on my own selection of shots, while tackling a larger number of technical work later on to take the load off fellow artists.